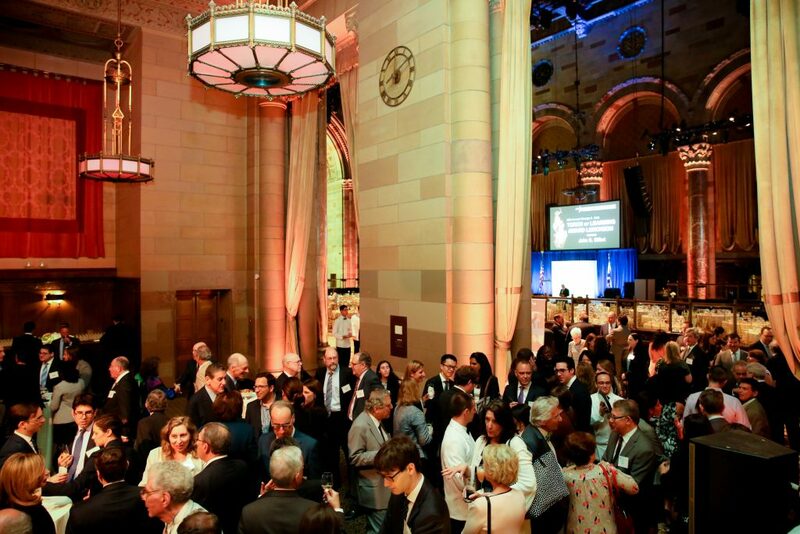 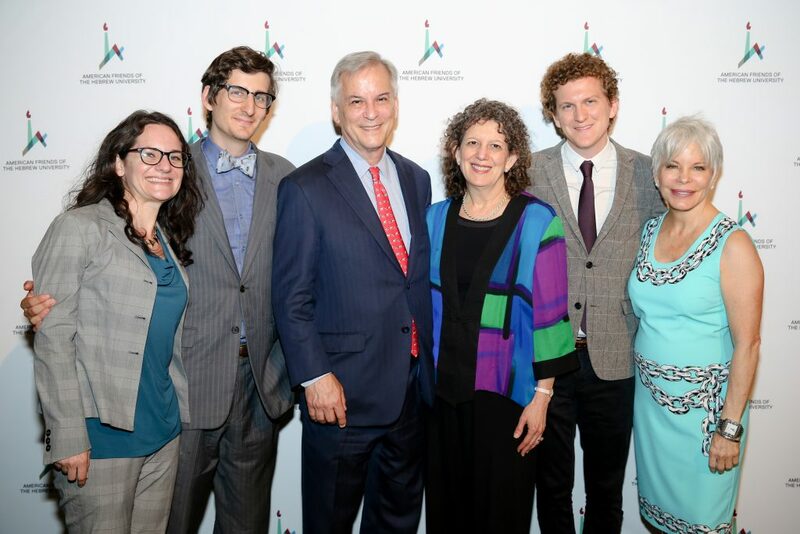 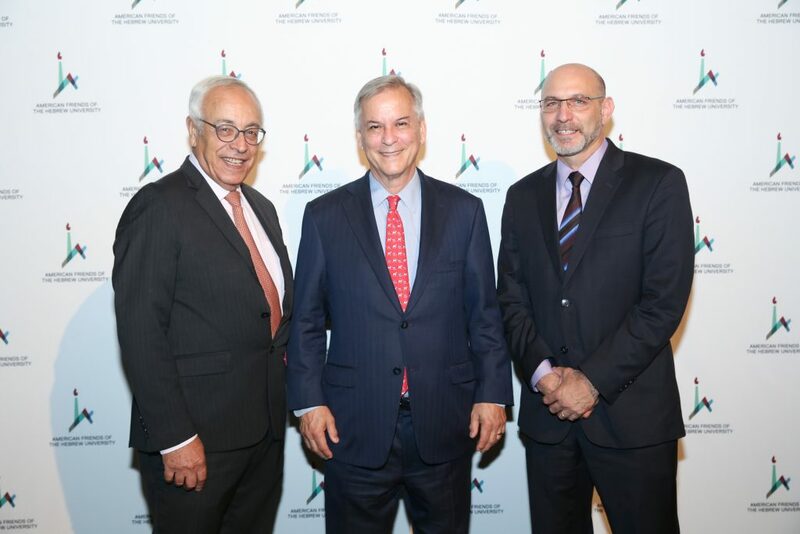 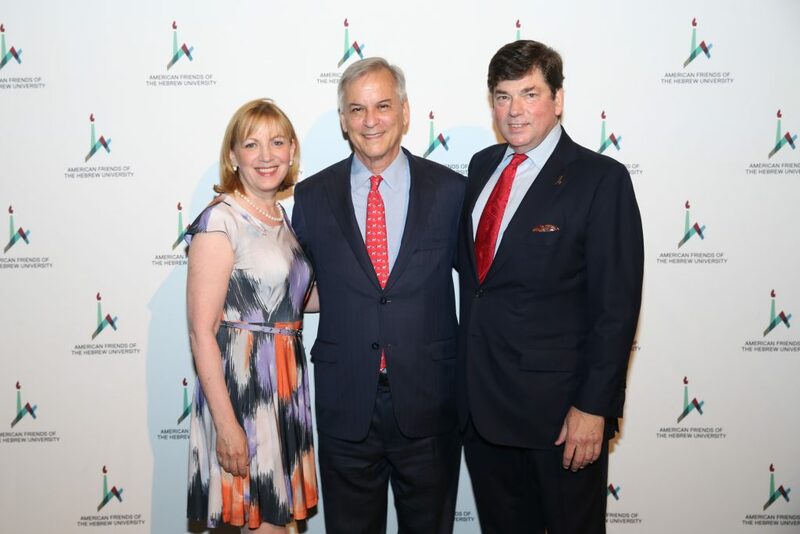 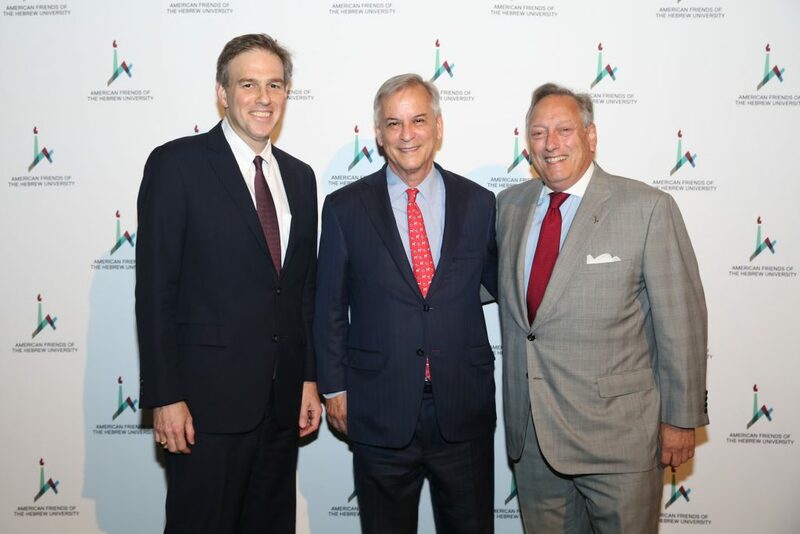 On June 18, 2018, AFHU’s Northeast Region held its longstanding lawyers’ luncheon in New York City at Cipriani, 42nd Street. 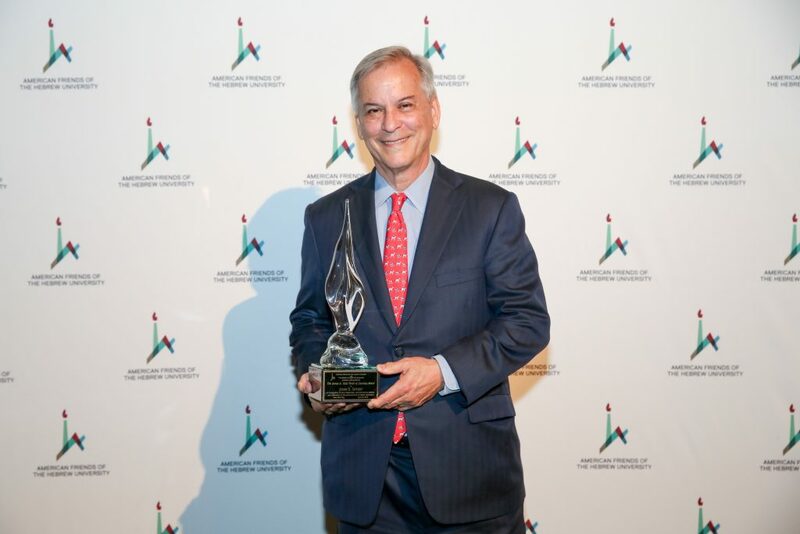 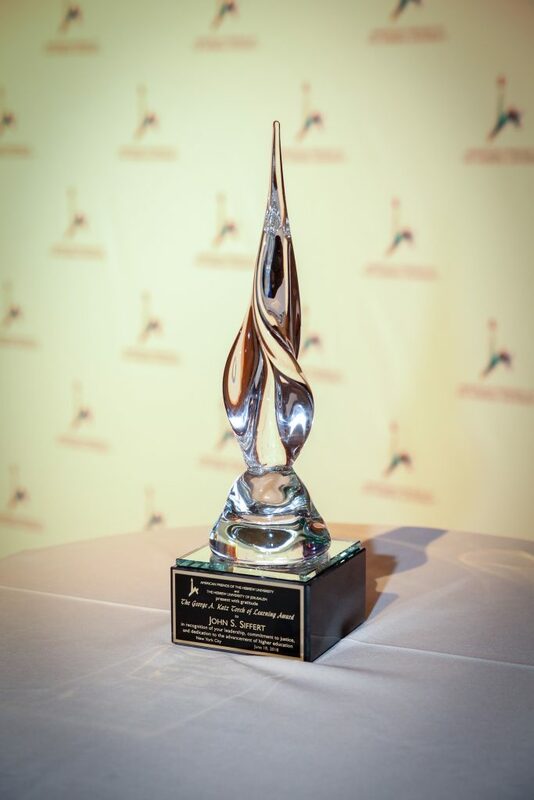 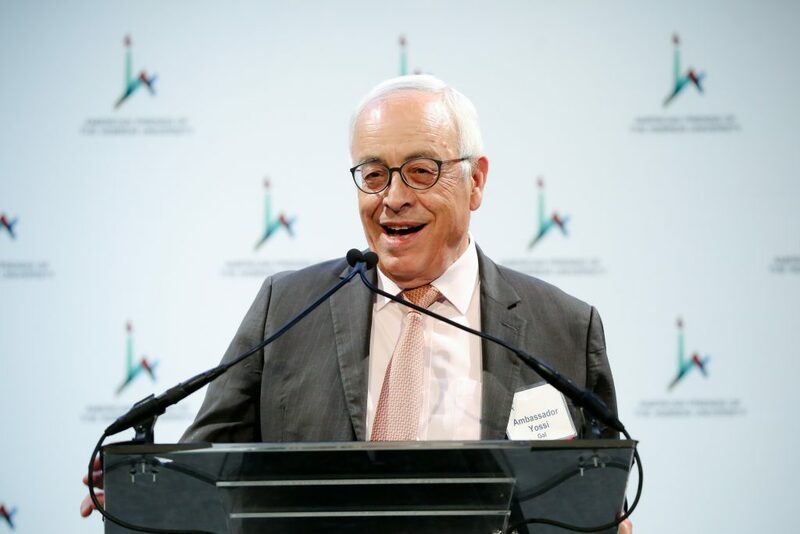 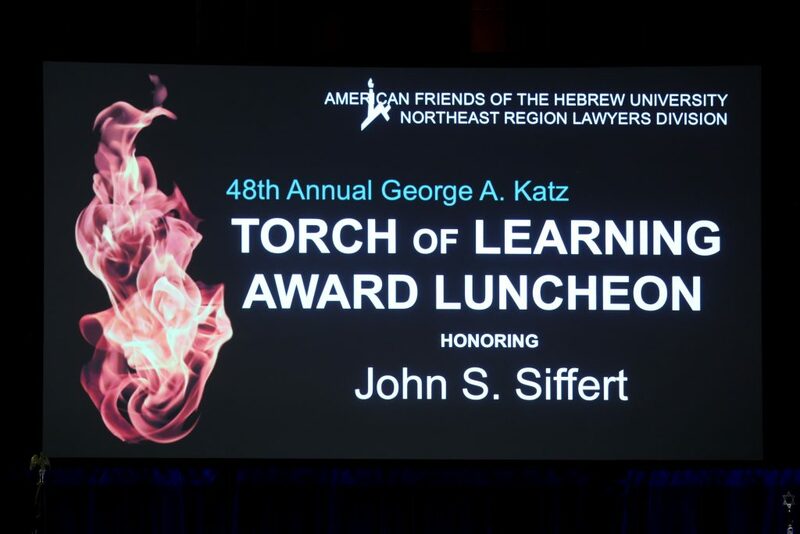 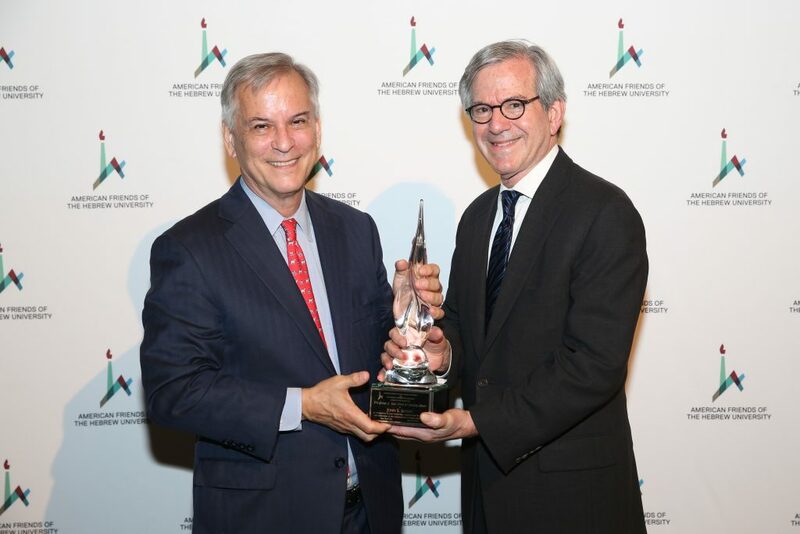 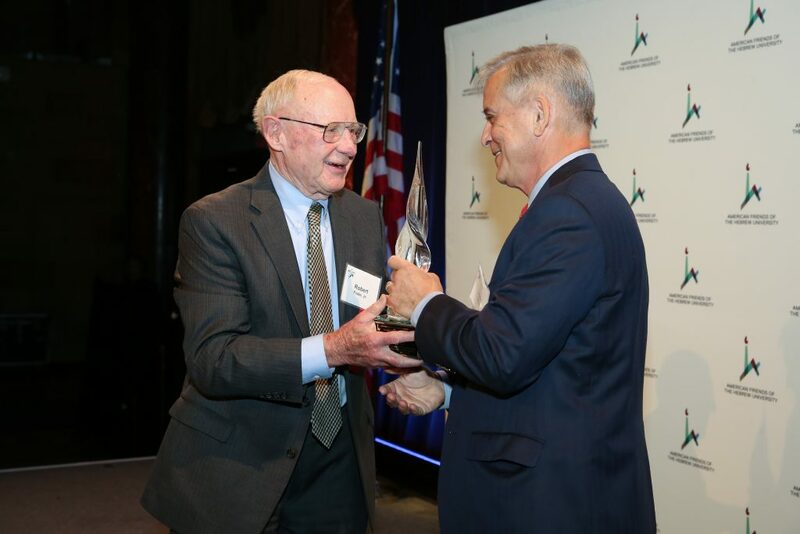 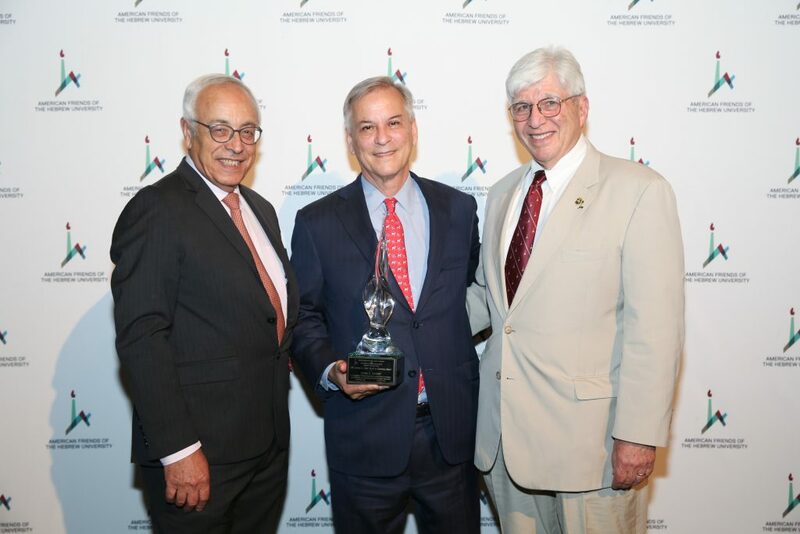 John S. Siffert of Lankler Siffert & Wohl LLP was conferred as the George A. Katz Torch of Learning Award recipient. 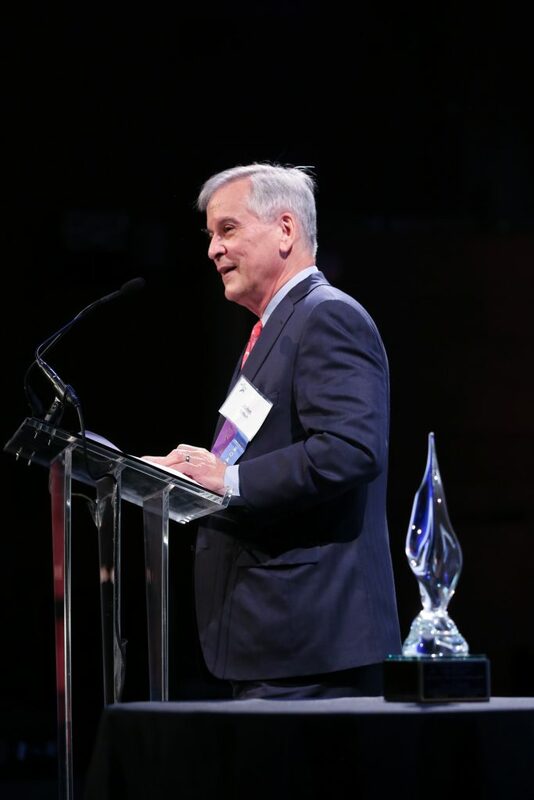 More than 450 colleagues and friends from the legal and business communities came together to honor John and celebrate his professional achievements, community leadership, and his outstanding commitment to justice and the advancement of higher education. 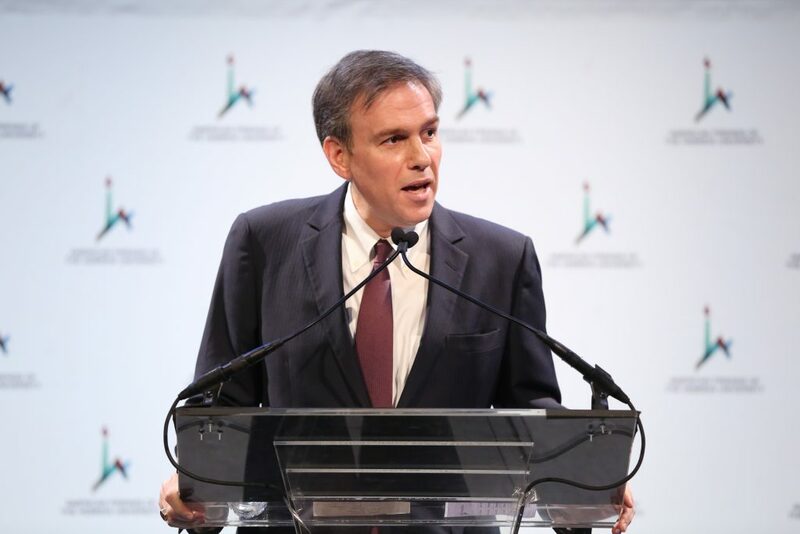 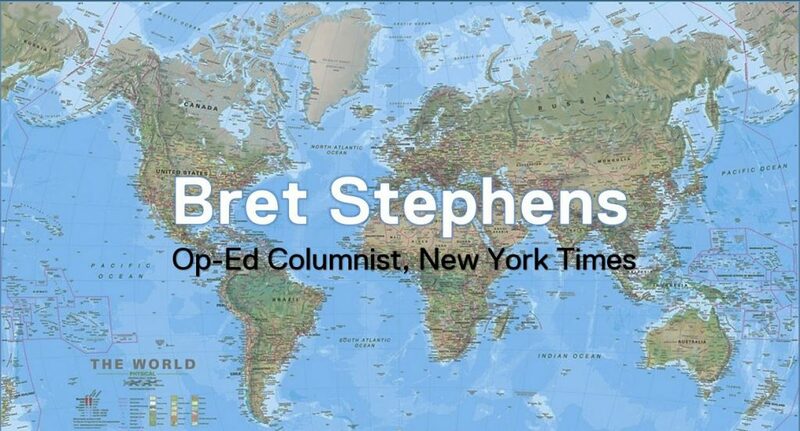 Keynote speaker Bret Stephens, New York Times Op-Ed Columnist, delivered a poignant and topical speech about immigration concerns at home and abroad, and how Hebrew University’s model of inclusion is one that should be replicated worldwide. 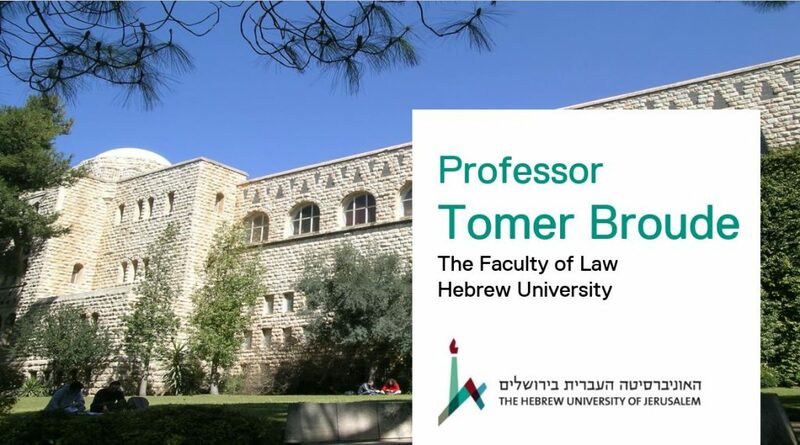 Guests also heard from Ambassador Yossi Gal, Hebrew University’s Vice President for Advancement and External Relations and Professor Tomer Broude from the Faculty of Law. 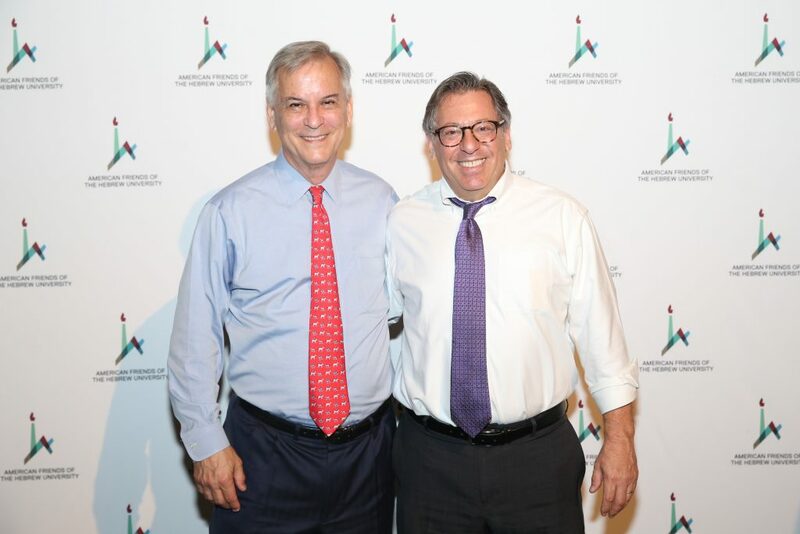 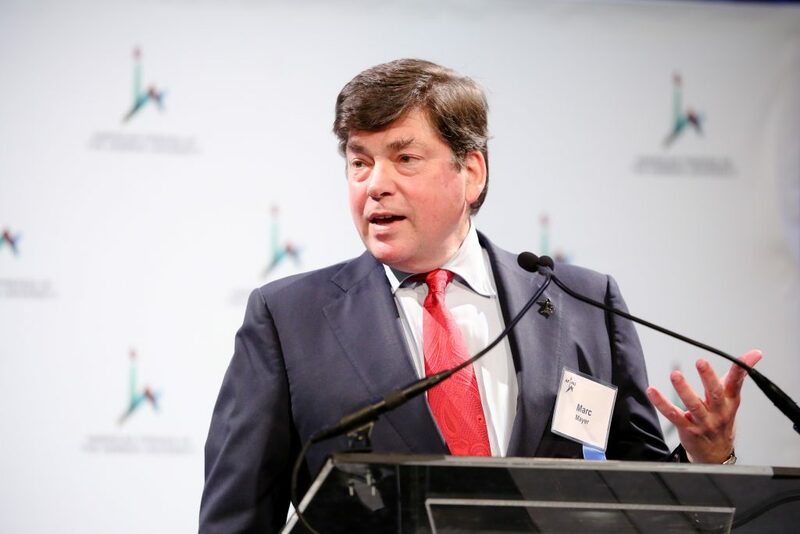 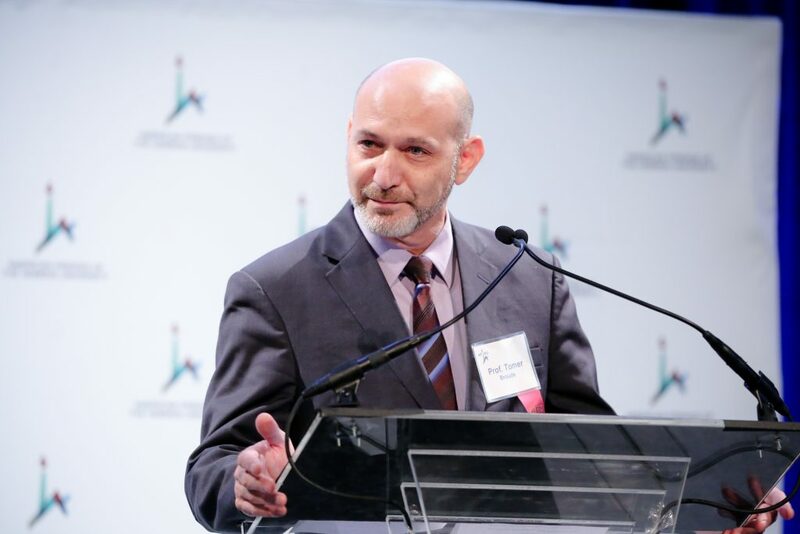 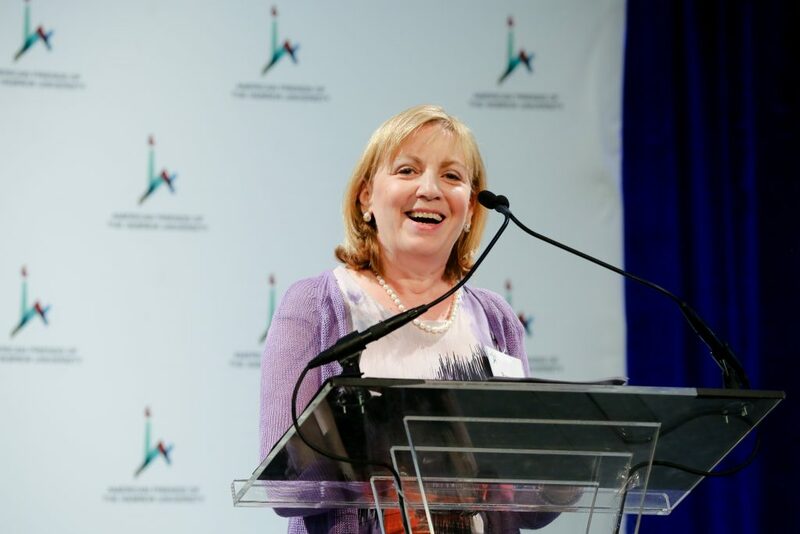 Luncheon co-chairs included: Andrew J. Ceresney (Debevoise & Plimpton LLP), Adam O. Emmerich (Wachtell, Lipton, Rosen & Katz), Robert J. Giuffra, Jr. (Sullivan & Cromwell LLP), Meredith E. Kotler (Cleary Gottlieb Steen & Hamilton), Alan Levine (Cooley LLP), Gary P. Naftalis (Kramer Levin Naftalis & Frankel LLP), Betsy Plevan (Proskauer Rose LLP), George A. Schieren, Ira Lee Sorkin (Mintz & Gold LLP), and Paul Vizcarrondo (Wachtell, Lipton, Rosen & Katz). 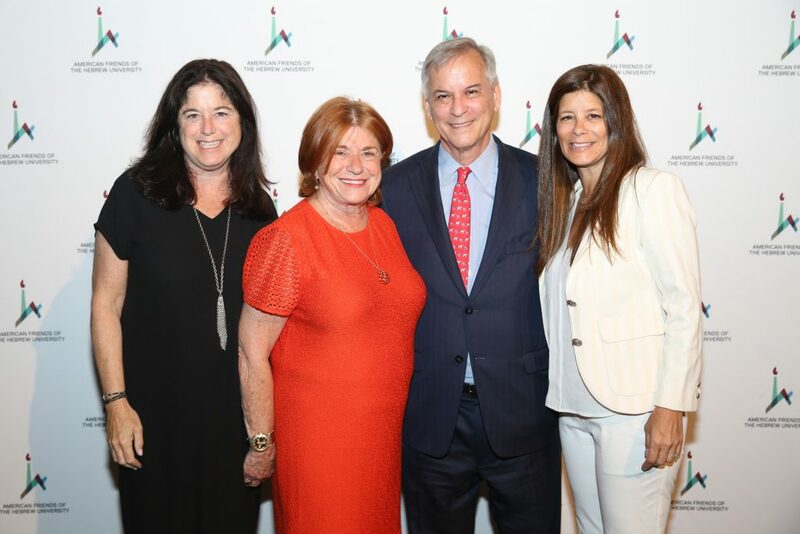 Funds raised benefited the Hebrew University’s Faculty of Law and AFHU. 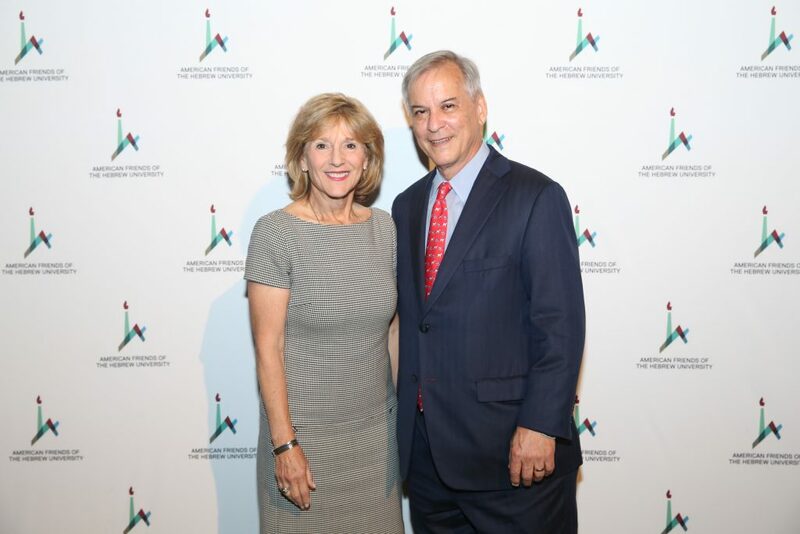 We invite you to view luncheon highlights by clicking on the program videos to the right. 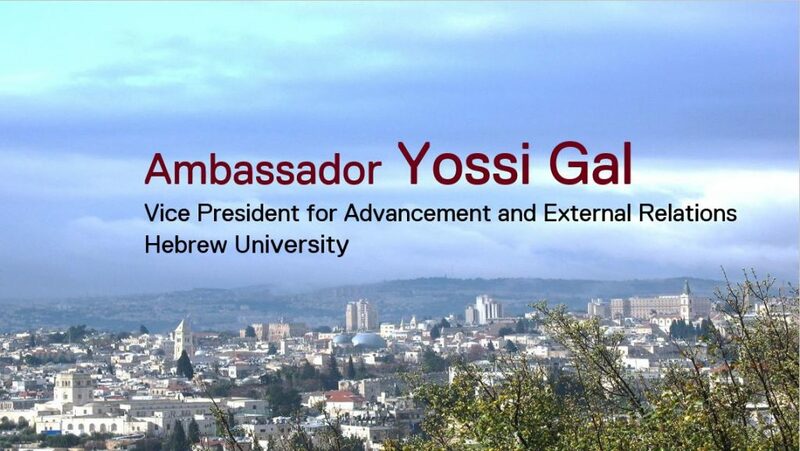 Click here to view complete Photo Gallery. 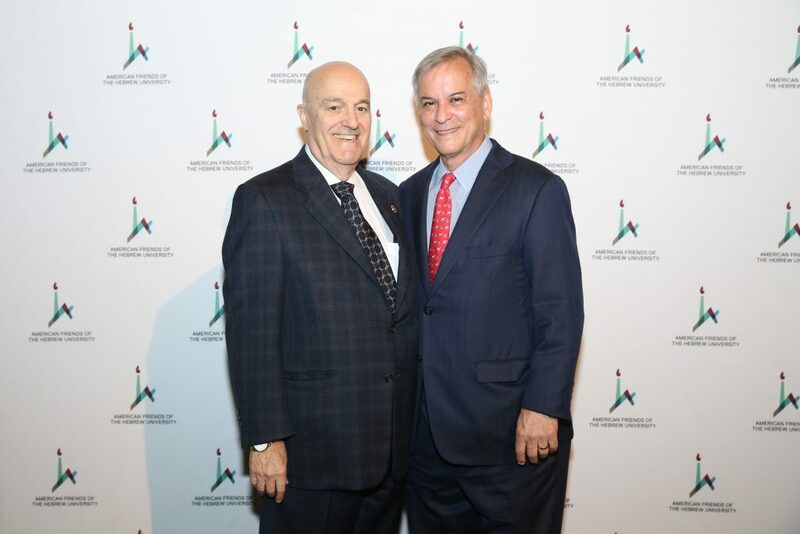 Click here to view Program Videos. 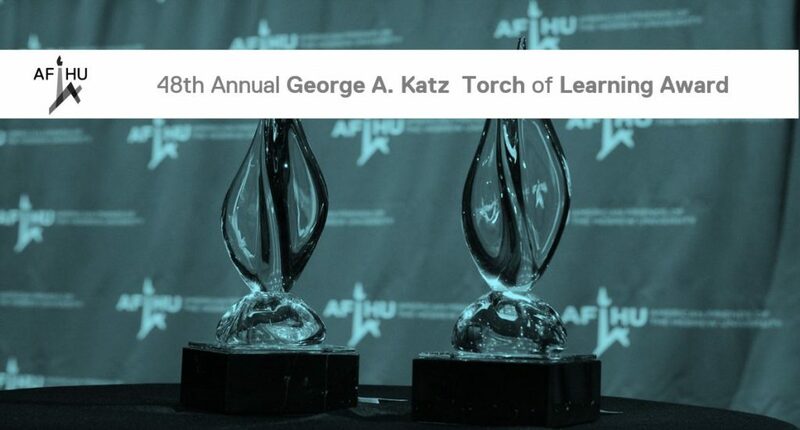 AWARD PRESENTATION and ACCEPTANCE John Siffert is presented the George A. Katz Torch of Learning Award by Robert Fiske, Jr.